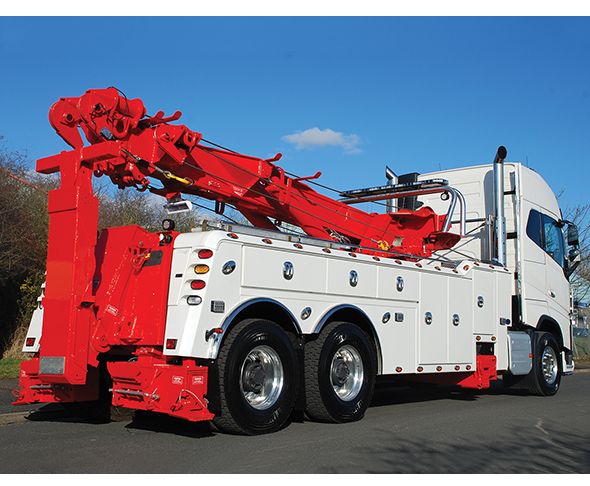 Home >> Listings >> Miller Industries Towing Equipment Inc.
Miller Industries provides a complete line of towing and recovery equipment through a worldwide network of distributors. In addition, Miller Industries manufactures and distributes equipment through their Boniface™ facilities in the UK and Jige in France. Miller Industries provides equipment that is built to meet the different requirements of towers around the globe. Call 1-423-238-4171 or visit www.Millerind.com.